The Energy Department released a statement in response to Massachusetts Democratic Sen. Elizabeth Warren’s claims that Secretary Rick Perry was “confused” about a particular energy law. The Senate Armed Services Committee heard testimony from Perry, the secretary of the Energy Department, on Thursday regarding the Trump administration’s approval of seven applications for the U.S. to sell nuclear power assistance and technology to the Kingdom of Saudi Arabia. During the hearing, Warren pressed Perry over the legality of the move, saying the Energy Department is required to seek congressional approval. Warren later published a video of the exchange on Twitter, saying Perry seemed “confused” and that she “helped him understand” what the law is. 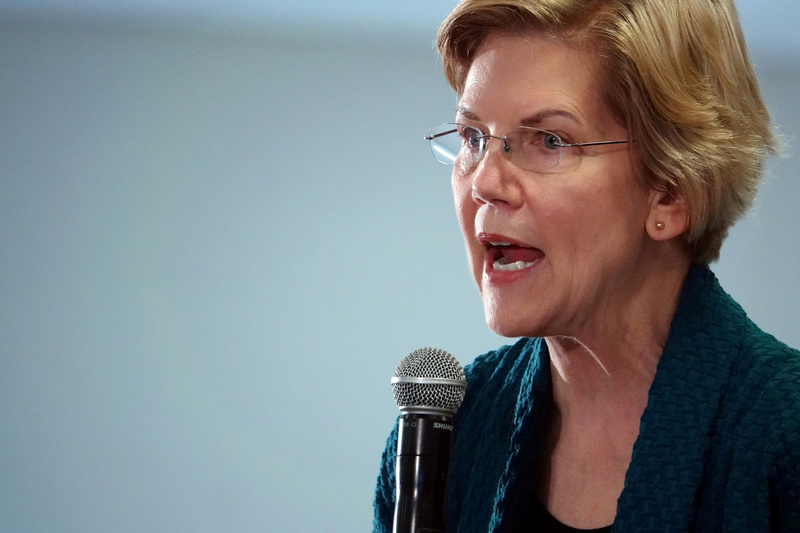 However, according to a subsequent statement from the Energy Department, Warren was actually conflating two separate processes. Perry issued seven different 810 authorizations to U.S. companies that allow them to export civil nuclear technology to Saudi Arabia. These authorizations, an Energy Department spokeswoman stipulated, does not enable the transfer of nuclear equipment, material or components to other countries. While the White House has previously held discussions with Saudi Arabia concerning a 123 agreement, the current issue is over the administration’s recent deal to share unclassified civil nuclear technology with their government. Many lawmakers remain concerned over sharing any such information with the Saudi government following the murder of Jamal Kashoggi.